The Toast CRM is a complete SaaS-based CRM software for sales force automation. It used to easily manage lead, contact, document, sales and service, sales tracking, analytics management and more important features. It is designed to centralize all the restaurant customer data collected by the point of sale, providing restaurant owners with a better understanding of their customers and a holistic view of each guest. Toast is an all-in-one restaurant management system. Toast is the partially brown, partially golden, never totally finished piece of toast. Toast software is never going to be perfect in our minds. There will always be new features they can offer their customers and a million ways we can continue to innovate and improve. 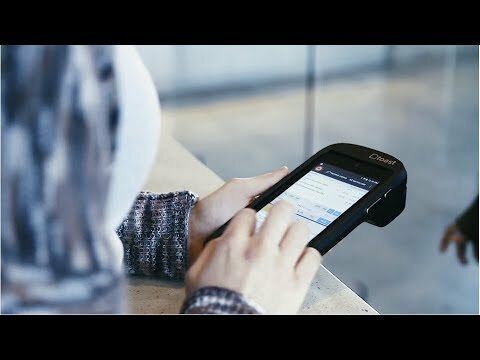 Toast always strive to go above and beyond so any foodservice establishment looking to improve their operational efficiency and bottom line can take advantage of their software. Q. How much do software upgrades cost? Like support, software updates and new feature releases are included in the software subscription, so you’ll always have the most up-to-date software and newest features powering your restaurant. Q. Why do you charge for implementation? Toast CRM is dedicated to their customer's success, and want to provide the easiest transition and best possible go-live experience. They charge for implementation in order to provide a customized experience that will ensure your restaurant's success. Q. What happens if one of my terminals breaks? Toast CRM commercial grade Elo terminals are built specifically for restaurants and come with a 2-year warranty. The Elo Order and Pay at the Table tablets come with a 1-year warranty. They also, offer additional warranty packages for extended coverage. Certain hardware is compatible with Toast, but we strongly advise against using your own hardware even if it is compatible. Toast CRM recommend against using your own hardware as it prevents us from ensuring your success, as we cease supporting any equipment not purchased through Toast. They don’t simply ship out hardware, we spend time configuring each device so it is optimized for the Toast setup.